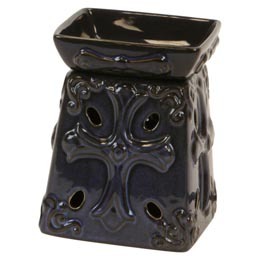 Use These great warmers to warm your favorite wax melts (tarts) by warming them in the top bowl! This safe alternative to burning candles produces no flames, no soot and no smoke! The perfect choice when scent is desired and flames aren't allowed! Use in the office, dorm rooms or in your home. Perfect for any decor!